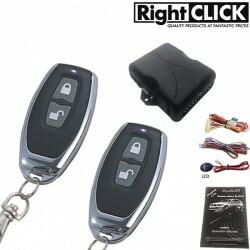 Remote Keyless There are 9 products. 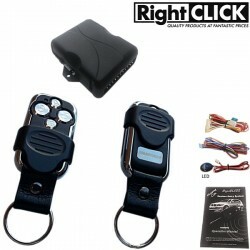 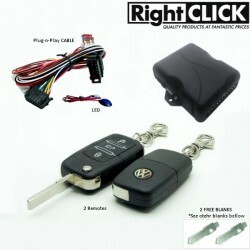 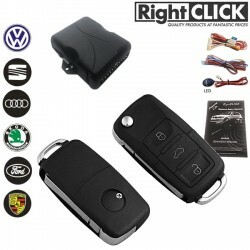 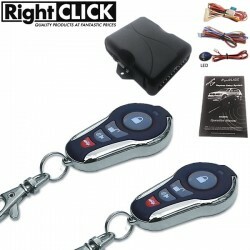 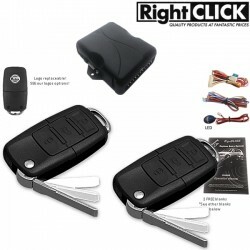 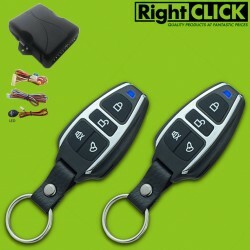 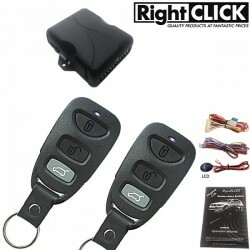 Add remote control to your existing central locking! 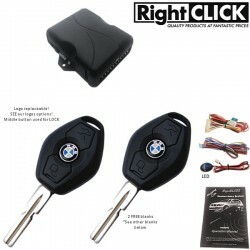 BMW style remote key PLUS FREE blank keys & logo !